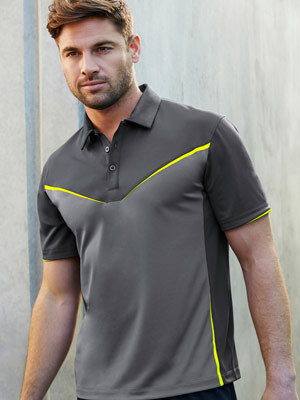 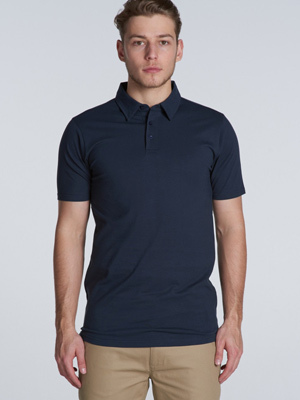 Polo Shirts come with a collar and are normally made with a 3 or 2 button plaquard. 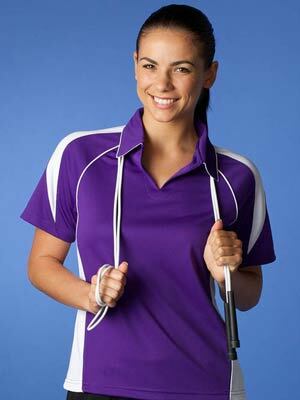 Typical fabrics are either 100% cotton or breathable polyester. 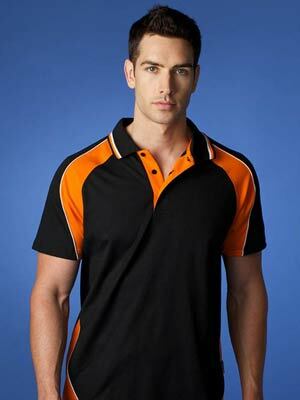 With all the above garments we can offer QUALITY BRANDING to promote your business or sports teams to make them stand out from the rest.